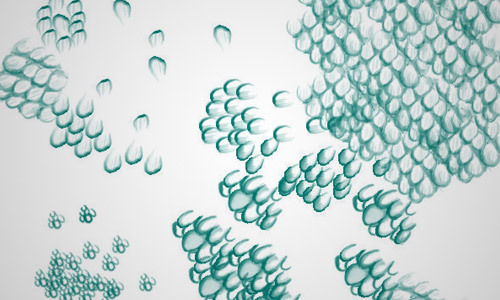 Photoshop brushes have been an integral tool for many graphic designers around the world. 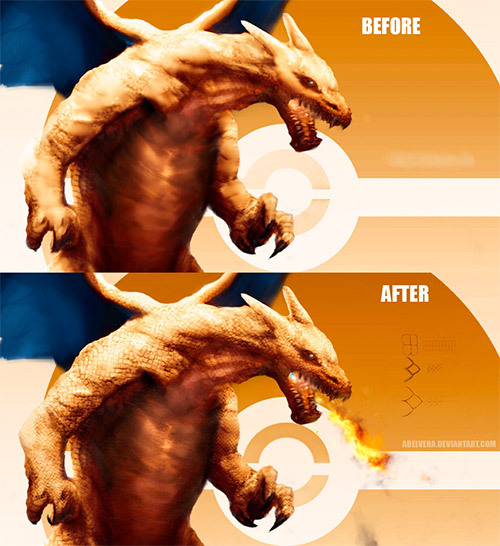 By using with their creativity, skills, and techniques, they can get the most of these brushes and create magnificent effects to their works. As it is important to have the specific types of brushes that are needed for specific projects, we try to gather as much Photoshop Brushes that are free for our readers. Today, we have yet another set of brushes for you to grab. 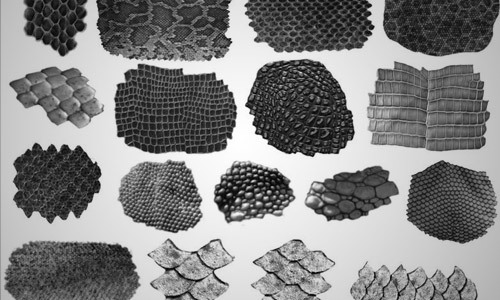 Here are some of the Scale Photoshop Brushes that you can download for free. Scroll down and get the ones that you’ll need for your current or upcoming design. Come, take a peek, and choose your pick! 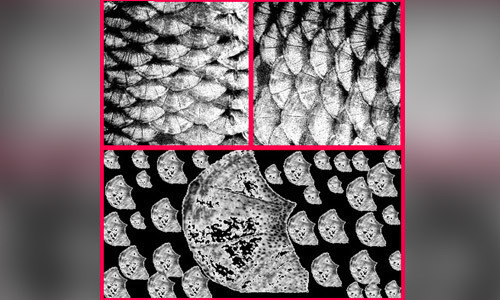 This set includes 8 hi-res scale brushes for Photoshop. 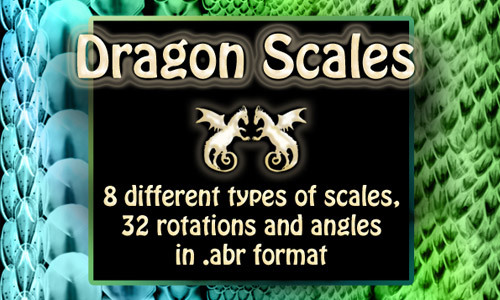 This free brush set includes 8 different dragon scales in ABR. This set includes 6 scale brushes for Photoshop. 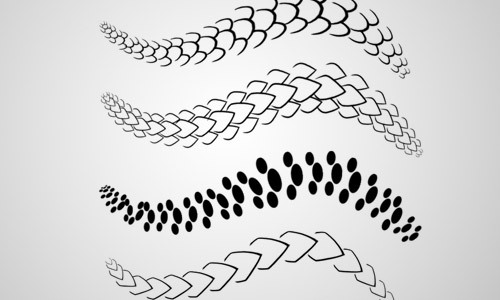 These 3 scale brushes were made in Photoshop CS6. 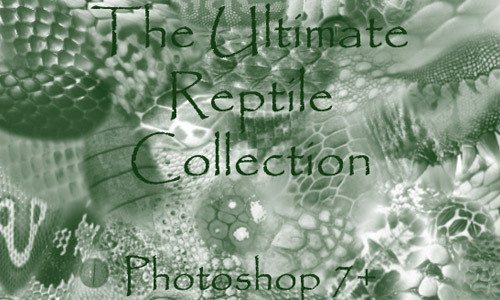 A set of 17 Snake, lizard and fish skin textures and scale brushes for adding that reptilian touch to your images. 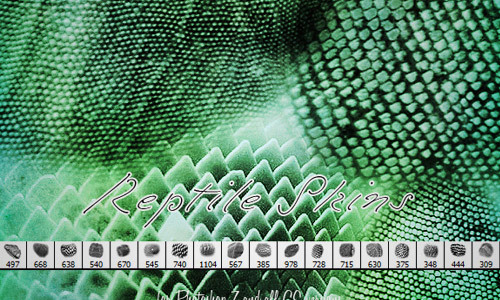 This is a big set that includes 62 brushes of various kinds of reptile scales. 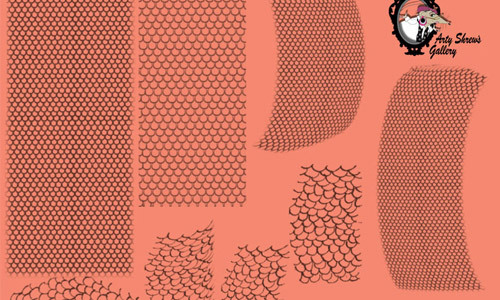 This pack includes 2 cool scale brushes for free. 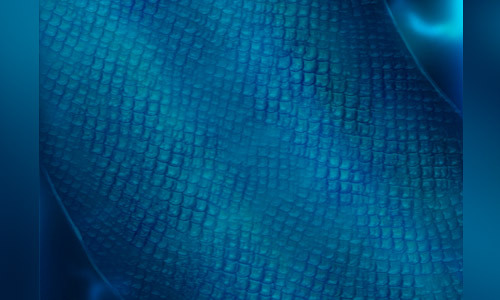 This is a free and cool Photoshop brush that looks like fish scales. 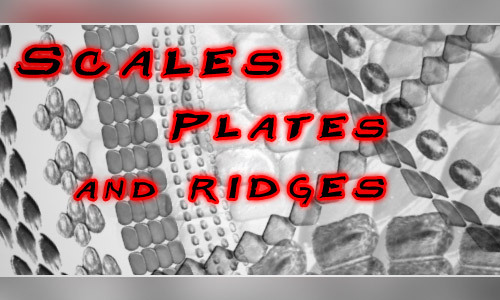 This set includes 5 scale brushes that were made in Photoshop CS3. 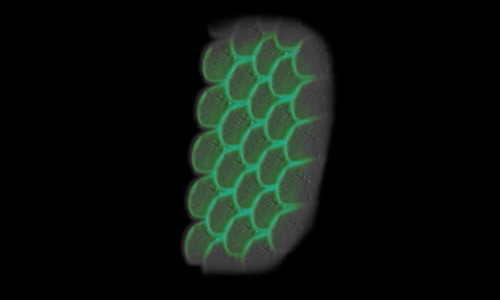 This is a single dragon scale brush that is for Photoshop. Another single scale brush that is free to use in Photoshop. There are 3 high definition “Fish scale” brushes in this package. 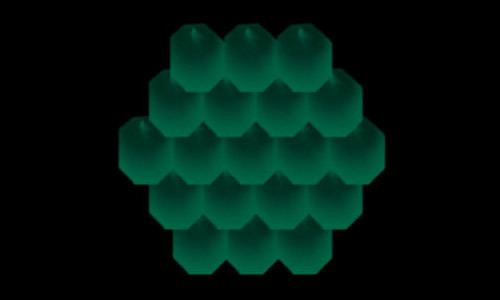 It’s a set of 5 different sized/width/length scale brushes, the one used in the preview is the smallest sized of the 5. 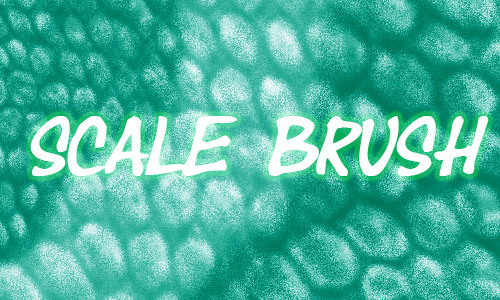 Here you have 10 various scale brushes for free. 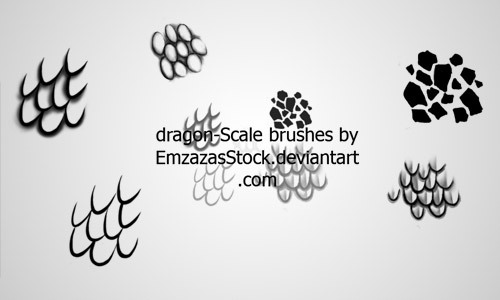 This brush pack contains 13 dragon scales brushes. 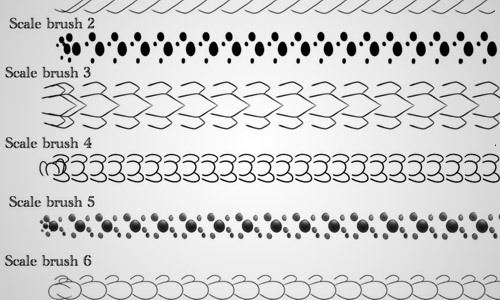 This set includes 11 scale brushes for Photoshop. This is a pack of 29 Original PS Scales Brushes. 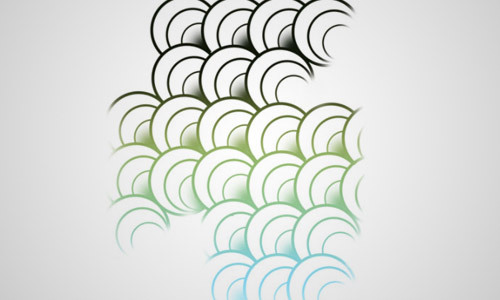 All of these 3 brushes were made with Photoshop CS5. 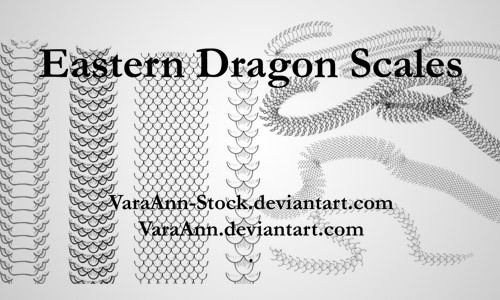 This is a set of 18 scale brushes that are compatible in PS7 and later versions. 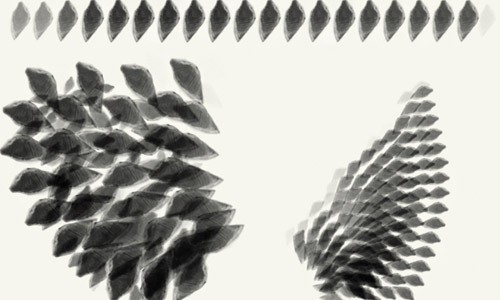 Another nice set of scale brushes for Photoshop.